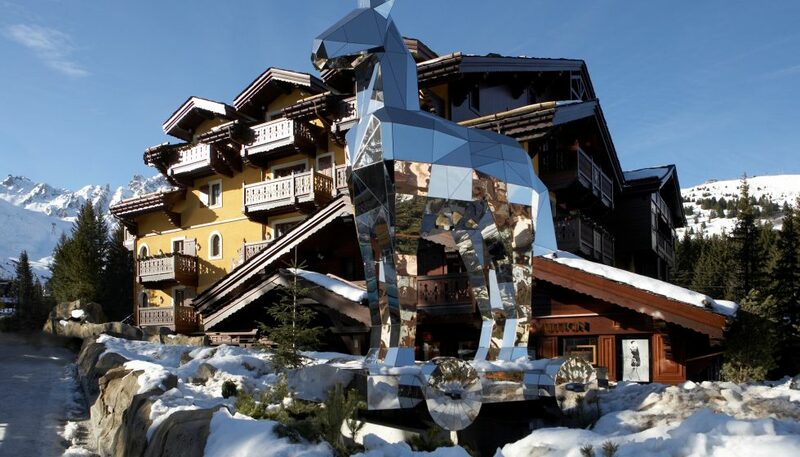 For a little alpine magic, browse our collection of the world’s most sought-after ski resorts, state of the art chalets and luxury lodges. Beckoning guests with time-honoured mountain style, cosy fires and plush furnishings, these destinations promise a welcome refuge from a day on the slopes. 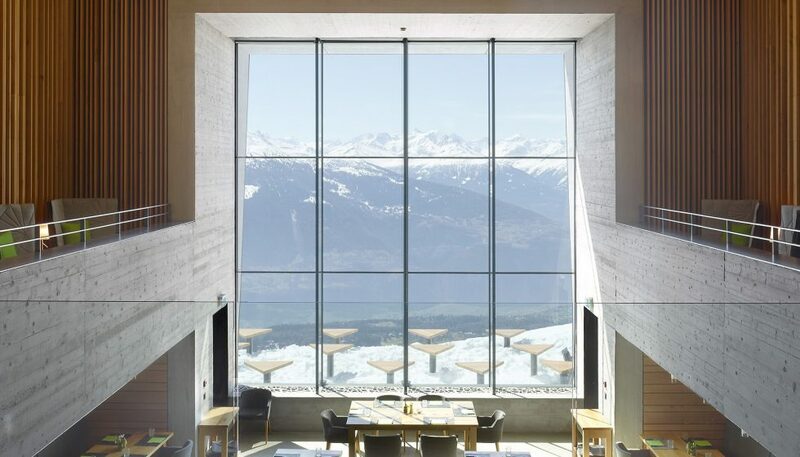 This former cable car station turned luxury mountain hotel brings cutting-edge design and world-class hospitality to the Swiss slopes. Set slopeside in the heart of the French Alps, this inviting and intimate Maison is an exceptional destination for a luxury family ski holiday. 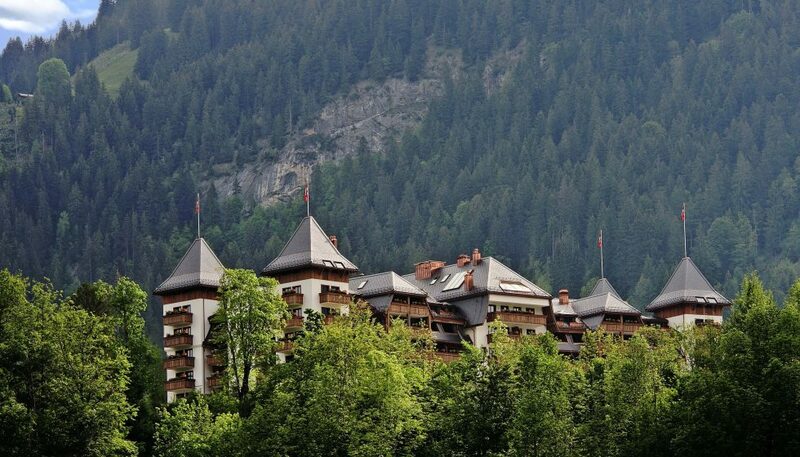 Redefining contemporary luxury and alpine chic, The Alpina Gstaad is the first completely new five-star hotel to open in the small Swiss village for over 100 years. 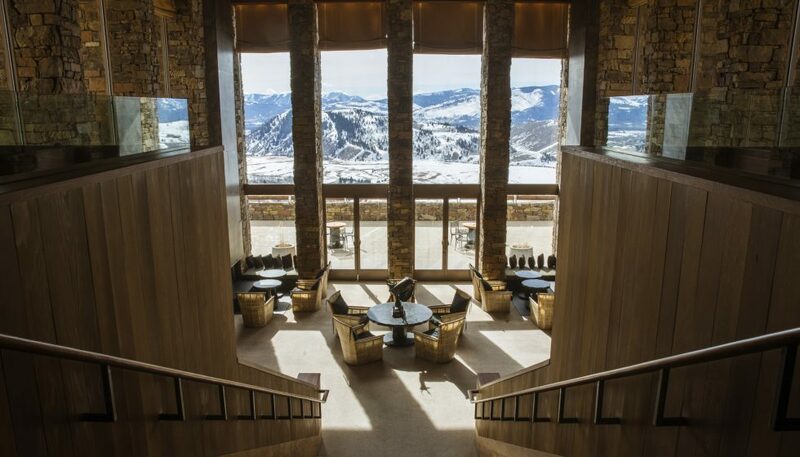 Boasting breathtaking views from its location atop Empire Pass, Montage Deer Valley offers unrivalled ski-in/ski-out access to one of North America’s most exclusive alpine areas. 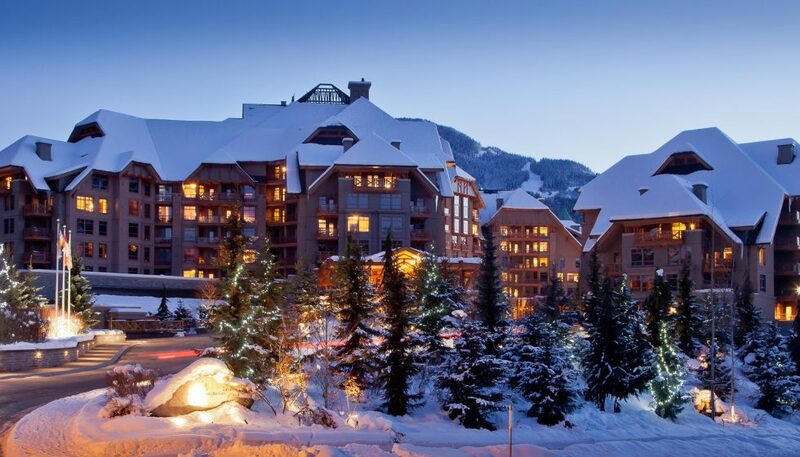 Nestled at the foot of Whistler’s Blackcomb Mountain, this Four Seasons Resort offers five-star luxury to adventure-seeking travellers. 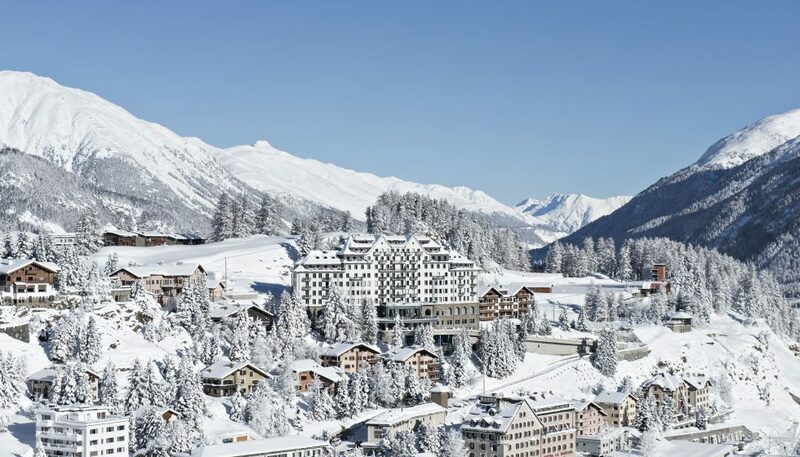 Overlooking Switzerland’s Lake St. Moritz and offering unrivalled views of the Engadin mountains, this renowned hotel takes ski resort luxury to magnificent new heights. 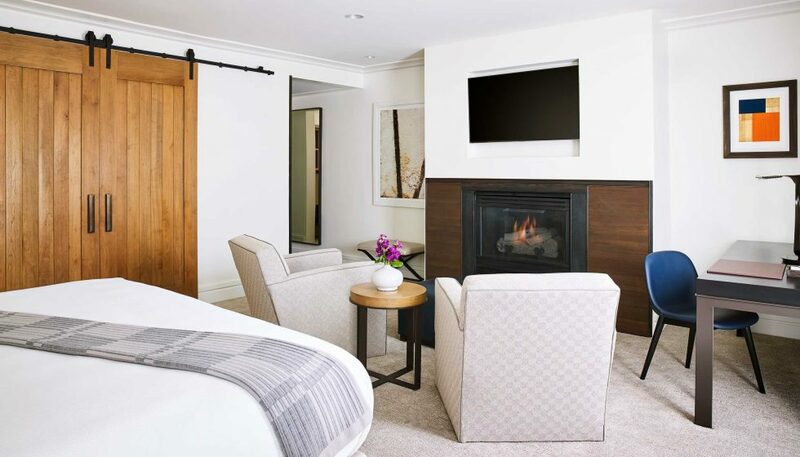 The Little Nell offers ultimate mountaintop luxury, boasting stunning views of Aspen – America’s legendary alpine town. 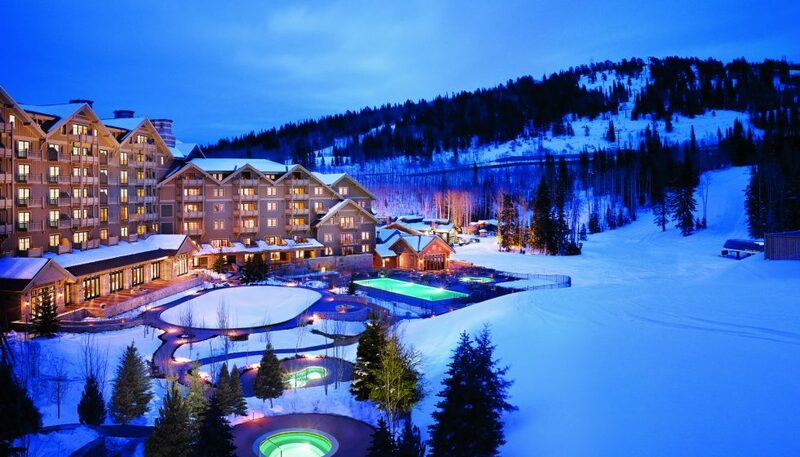 The exclusive ski-to-door hotel is the ultimate base for exploring the picture-perfect National Forest. 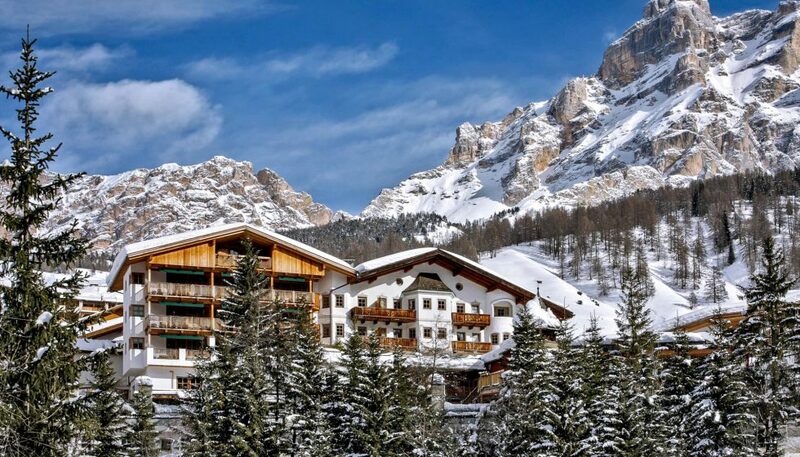 Rosa Alpina enjoys a stunning location in the heart of the Dolomites. Beckoning guests year-round, the UNESCO World Heritage site is a natural paradise waiting to be explored. Sitting on a cliff’s edge surrounded by snow-capped mountains and lush meadows, the three-storey Amangani resort is the perfect destination to explore the natural grandeur of the American West.